Ask us anything. We’re always happy to hear from you. Want a quote on your project? Interested in our DUGtastic software? Send us an email and our team will get straight back to you. We aim for the best support on the planet! 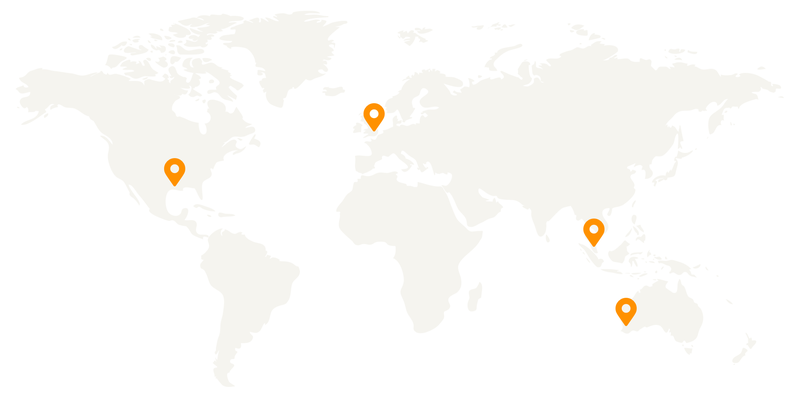 With a team in every time zone, our never-sleep support will answer your questions with lightning speed. Interested in working for Team DUG? Check out our open positions or send us your awesome credentials and blow our minds!